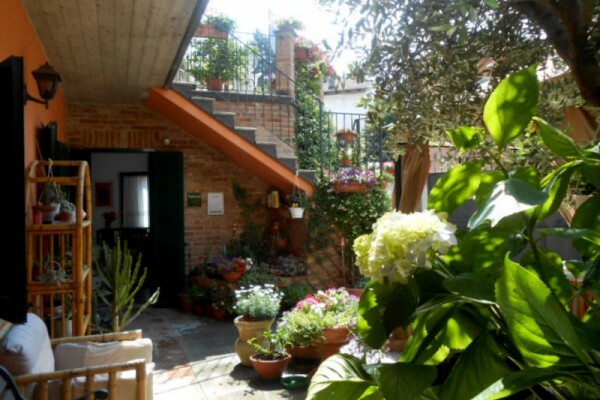 Our B&B is located in Monferrato hills/Langa Astigiana, the region of Piedmont, Italy, at 50 km from TURIN, 23 km from ASTI, ALBA (Langhe), ACQUI TERME, CANELLI. 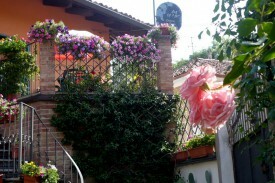 No experiences yet with b&b Cà d'Rot (Casa Ratti). Be the first! 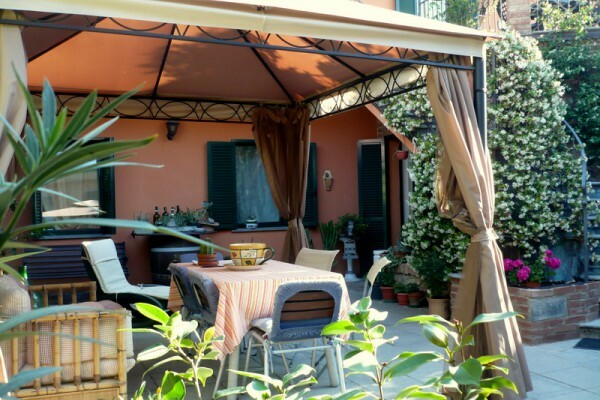 Did you stay in b&b Cà d'Rot (Casa Ratti)? Let us know what you thought about it and help others to make the right choice! 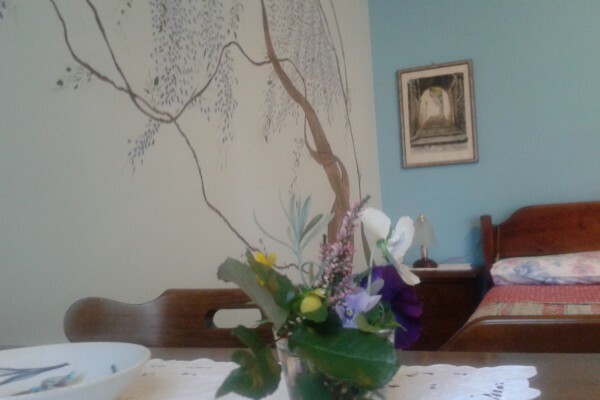 * I confirm having stayed in b&b Cà d'Rot (Casa Ratti). Find other bed & breakfasts in Vinchio or all bed & breakfasts in Piedmont.